WELCOME TO R. KARRAS, ASSET MANAGEMENT & PLANNING, LLC! "While the course may have been altered ......I am sure we can get to our destination." Since 1981, Robert Karras has been helping clients manage and achieve financial success so they can focus on what is really important to them; family and living life. 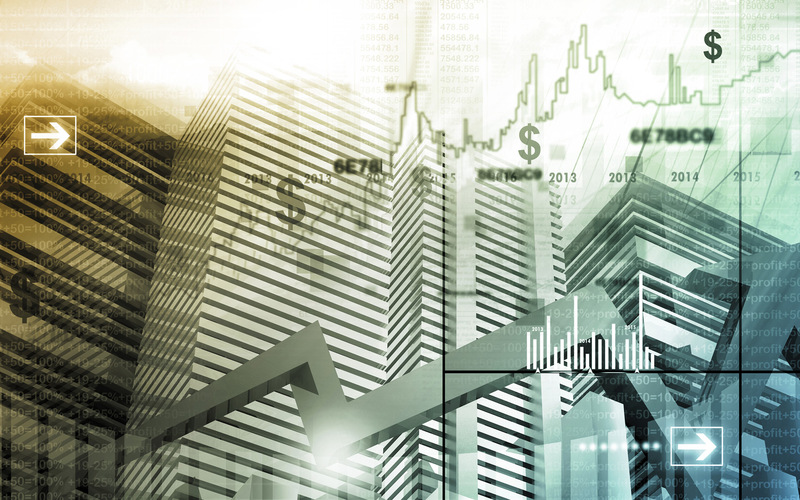 As a full service fee only wealth management firm, our focus is to provide quality asset management and financial planning services to successful individuals and the small business owner. While client affairs can be quite complex and different many times they may seem to share the same similarities. With a strong understanding of our clients needs, wants and desires we are able to partner with them and help them achieve the success they are searching for. Our mission has always been the same and that is to build long lasting business relationships through integrity, dedication, and solutions. If you have financial concerns or just need comfort and security to get you going in the right direction, R.Karras, Asset Management & Planning, LLC., may be the place for you to achieve your "Peace of Mind." Our process starts with a " get acquainted" no obligation meeting. Take a few minutes today and live the rest of your life with the "Peace of Mind" you deserve. 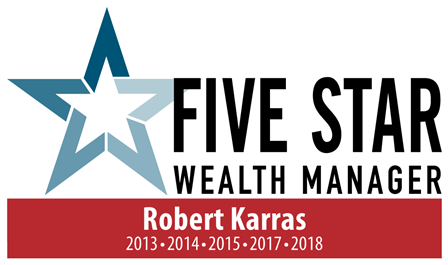 CONGRATULATIONS once again and for the 6th year to Robert Karras, CFP, CLU, CHFC for his prestigious inclusion of the Five Star Award. This is Robert Karras CFP®,CLU,ChFC 6th year qualifying for this prestigious Award. Mr. Karras is a perennial winner of the Five Star Award in Cleveland, Ohio. While there are many financial professionals in the Cleveland, Ohio area, very few are selected to hold this award. Below are the results provided from Five Star Professional - who issue the award. With over 10,900 Wealth Managers in the Cleveland area and 1,558 candidates nominated, approximately 53 select advisors were chosen.